New Delhi-based tea cafe Chaayos has raised ₹81 crores ($12 million) in series B funding from a clutch of venture capital firms including SAIF Partners, Hong Kong-based Integrated Capital and Singapore-based growth-stage investment firm Pactolus. 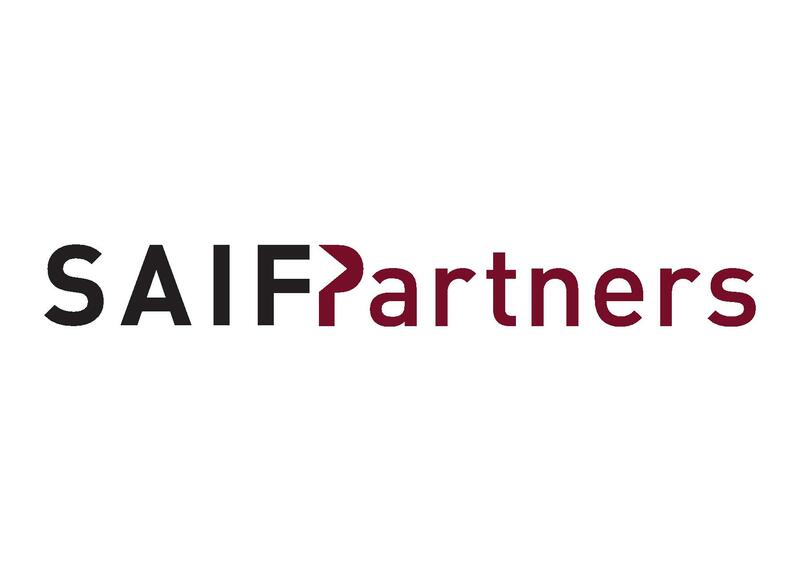 The funds raised will be used to further deepen its offline presence in the geographies it is currently present in as the company charts a concentrated approach to keep its customer cohorts intact. 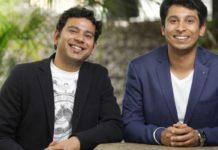 Chaayos was founded by IIT alumni Nitin Saluja and Raghav Verma in 2012. It enables customers to find their own cup of tea. It offers more than 25 varieties of tea with 12 add-ons, giving its customers 12,000 ways of making their own tea. The tea startup claims to turn every store profitable within 3-6 months of launch, enabling better control over unit economics. 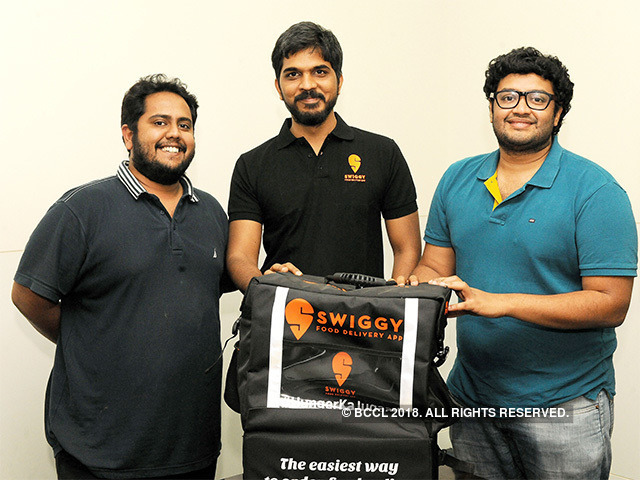 It rakes in 80% of its revenues from stores alone, an extensive offline presence will help the startup chip away at the dominance of coffee chains such as Café Coffee Day and Starbucks across the country. The offline expansion is expected to help Chaayos double its month-on-month revenues, as it eyes revenue of ₹100 crores over the next two years. 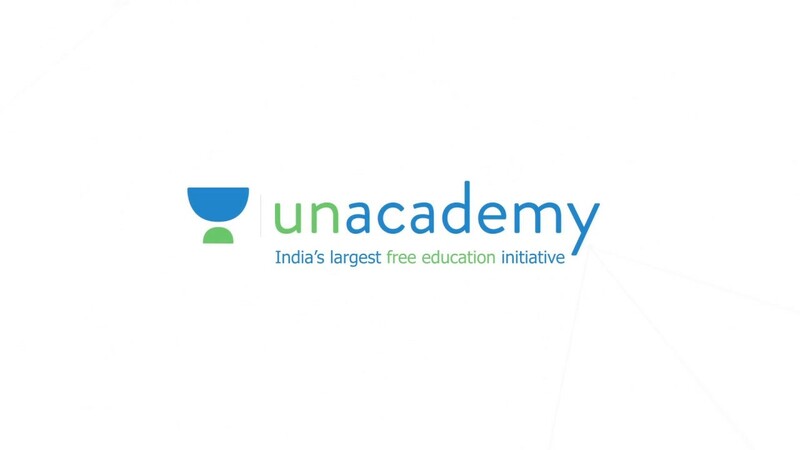 The startup has more than 52 stores across Mumbai, Delhi, Noida, Gurgaon, Ghaziabad, and Chandigarh. 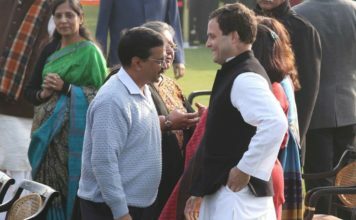 It added 25 stores in the last year alone. 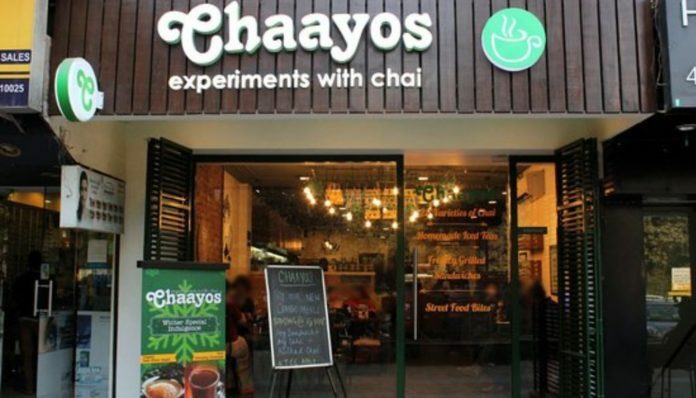 Chaayos last raised $5 million in series A round Tiger Global Management in May 2015. Other players competing with Chaayos in the tea segment include Saama Capital-backed Chai Point, Chai Thela, and Chaipatty, among others. 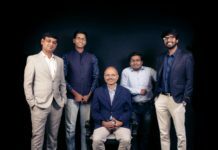 Earlier this year in April, Chai Point had raised $20 million in series C round led by Paragon Partners, along with participation from Saama Capital, Eight Road Ventures, and DSG Consumer Partners.